Winsor & Newton takes only the finest hair from the tail of the kolinsky to form the famous Series 7 brushes. 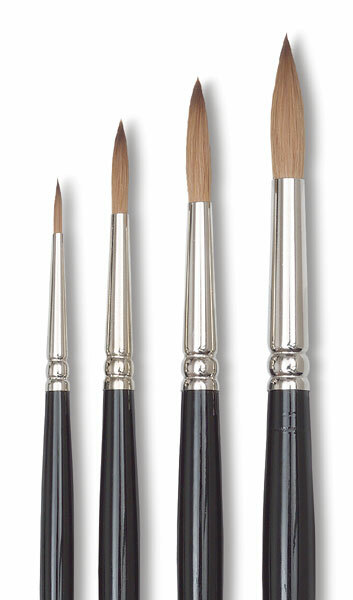 These short handle brushes feature a polished black handle and a seamless, cupro-nickel ferrule combined with high quality sable. They are considered by many artists to be the world's finest. Set of 5 — This set includes sizes 0, 1, 2, 3, and 4. 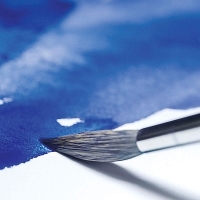 Winsor & Newton takes only the finest hair from the tail of the kolinsky to form the famous Series 7 brushes. 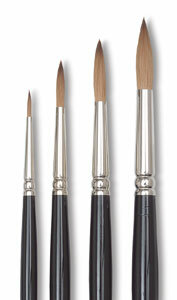 These short handle brushes feature a polished black handle and a seamless, cupro-nickel ferrule combined with high quality sable. They are considered by many artists to be the world's finest. 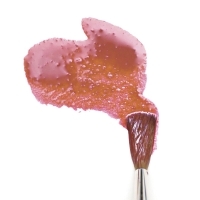 Winsor & Newton takes only the finest hair from the tail of the kolinsky to form the famous Series 7 brushes. 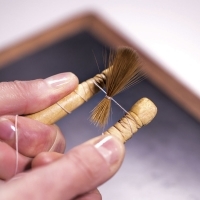 This video demonstrates the techiniques and artistry used in making these extrordianry brushes.